This mod is a basic mod that adds a couple of things for you to do. To start this mod, you need to find a purple-ish ore called Toxicium. 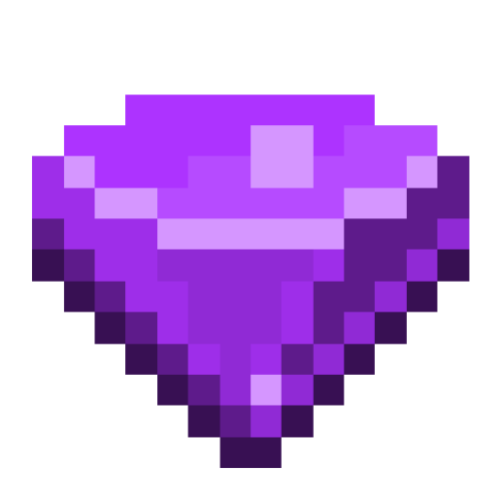 It drops a shiny gem called "Toxic Gem"
There are four items you can craft with this. You also need to keep your eyes out for a neutral mob called a Waste, and a rare peaceful mob called a Susumbra. The Susumbra drops the soulstaff, and that is the only way to acquire it. Once you have at least 10 blocks of Toxicium and a piece of toxic chalk, you can create a portal out of the blocks, in a classic nether portal shape. To activate the portal, draw on the base of the portal with the toxic chalk. This will take you to a dimension called Toxic Hell, where you need to find an ore called silkstone. It looks like it has an icy spider eye on it. Smelt this ore in your furnace to make silkstone. This mod is work in progress, so there aren't any cool weapons or armor made from silkstone, but there will be very soon. Craft 8 silkstone ingots surrounding a spider eye to get an item called the Spidercall. Rightclick with this to spawn the first boss, the Broodmother. She is basically a super buffed up spider. 325 health, 10 attack damage. Upon killing her, you will receive either a block of diamond or rarely, a nether star.